Fun, educational Holiday Workshops, Saturday Music Clubs & After School Music Clubs. 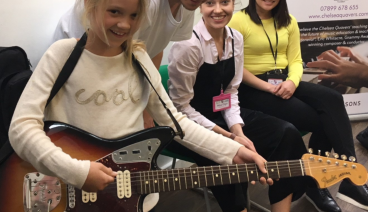 At Chelsea Quavers Music School we are committed to delivering the highest standards in music education with a sense of fun, endeavour and purpose. 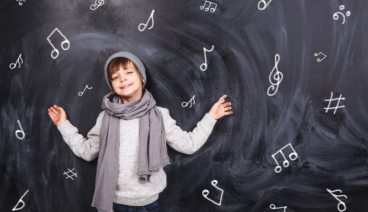 Every pupil is nurtured & and treated as an individual to realise his/her potential in a number of skills that combine to create a fully rounded musician. 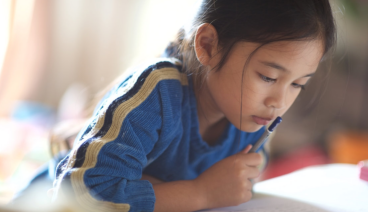 Small Tutor Groups and highly qualified Tutors enable your child to enjoy a healthy combination of 1:1 attention and group interaction. 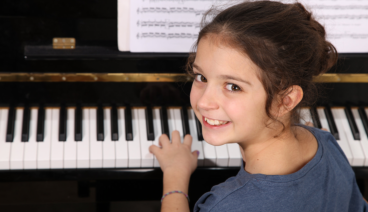 We run After School Clubs at Eaton Square & Wetherby Prep, Saturday Music Clubs Juniors (Age 4-6) and Seniors (Age 7-13), Holiday Music Workshops at Easter, Summer and Christmas, and offer Skype Tuition in ABRSM Theory, Aural, Sight Singing & Sight Reading and accelerated Grade 5 Theory preparation. Excellent ABRSM Exams & Scholarship results.